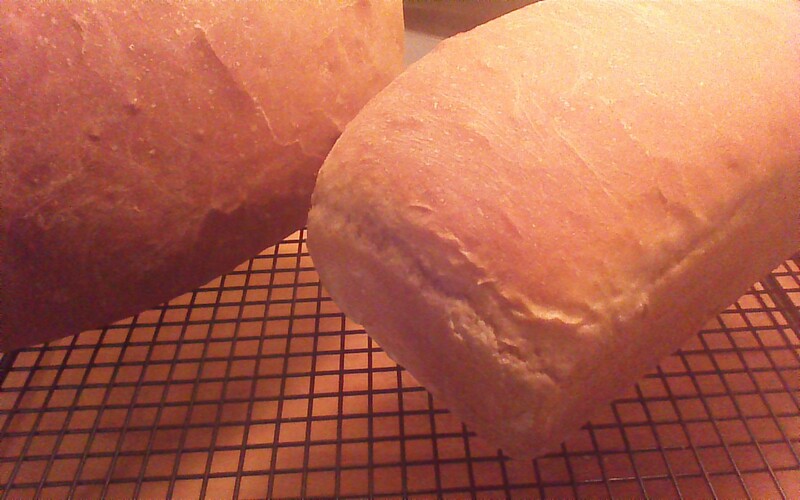 Simple Bread is a Crowded Earth Kitchen favorite. We first shared this recipe a few years ago, and it has been wildly popular! As the name implies, baking this bread is simple. It is also economical, costing far, far less to prepare than any nutritionally equivalent bread available at your local market. Simple Bread freezes well, as does the dough itself. Over the next few days, we will use Simple Bread dough as the foundation for several healthy, low cost meals. Let’s go play with flour! Step 1) Combine sugar and lukewarm water in a large mixing bowl. Stir in yeast, and allow to sit for a minute or two until the surface of the water appears a bit creamy. Step 2) Add dry milk, salt, and oil to the yeast mixture. Stir in flours, one cup at a time, and transfer dough to a floured tabletop. 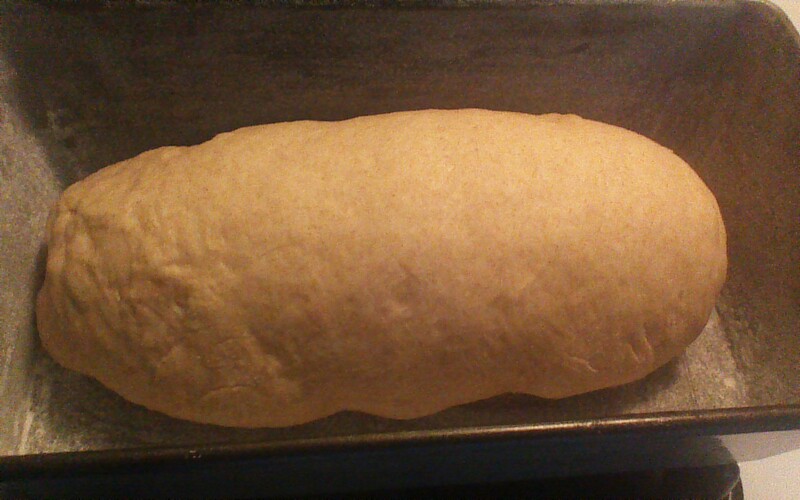 Step 3) Knead dough for a few minutes until a smooth ball forms. Add a bit more flour as needed, to prevent sticking. 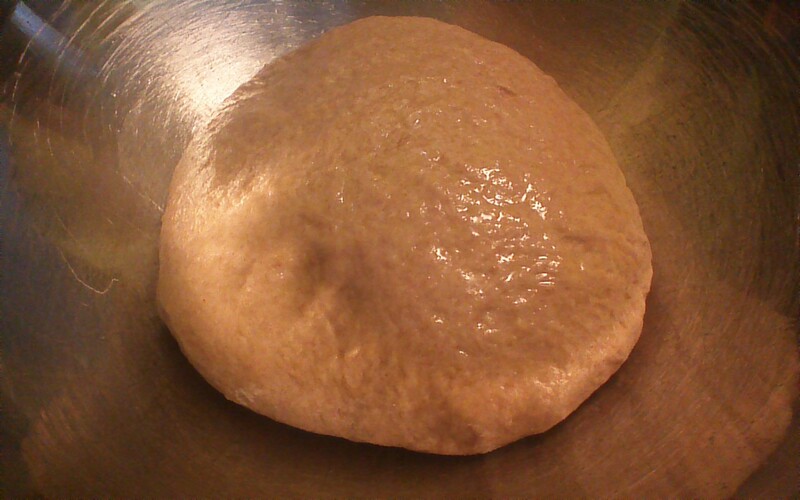 Transfer dough to a large bowl which has been greased with canola oil. 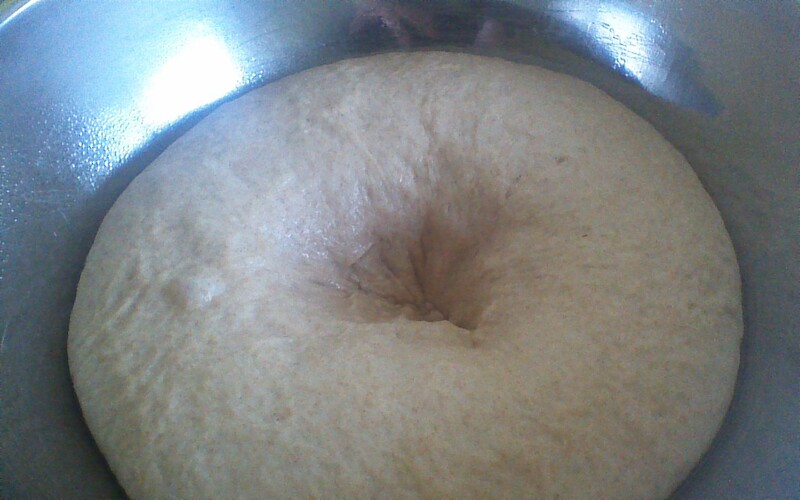 Step 4) Cover bowl with a damp cloth and allow dough to rise until it doubles in size. This will take about an hour in a warm location, such as an oven that has been warmed to 100 degrees and then turned off. Step 5) Punch the bowl of risen dough a few times to release air bubbles (this is fun!). Knead on a floured tabletop for a few minutes. 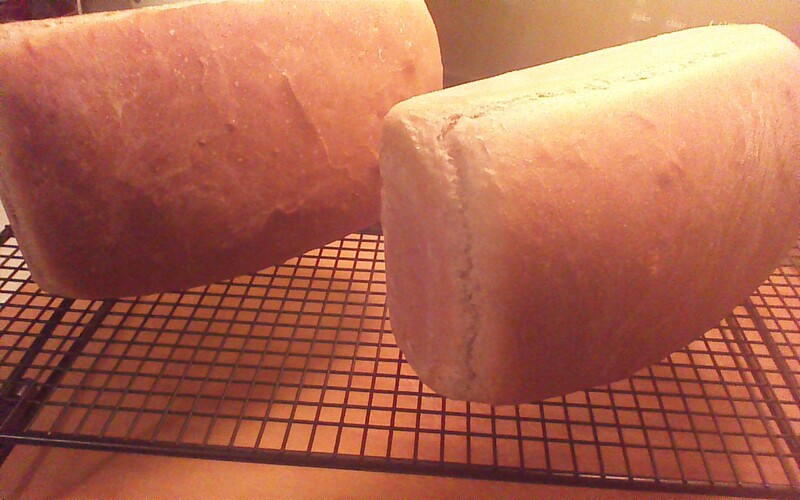 Divide dough in half, and shape into loaves. Step 6) If you are making freezer dough, stop here! Simply wrap your dough in plastic wrap and freeze. When you wish to bake fresh Simple Bread, thaw your dough in greased, floured pans, and let rise until double (this will take several hours from frozen). Bake at 350 degrees for 30 minutes. Step 7) If you are baking bread right now, place your loaves of dough in greased, floured pans, and let rise for one hour or until dough is slightly higher than the pans. Step 8) Bake at 350 degrees for 30 minutes. Cool on a wire rack. Enjoy your Simple Bread! Think lasagna, but simpler to prepare. 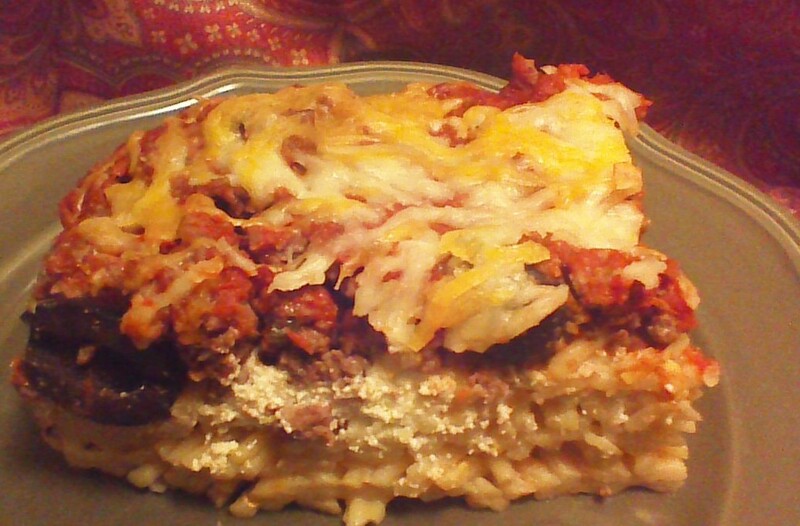 If you can boil spaghetti noodles, you can make Weeknight Spaghetti Bake successfully! Squares of this one dish meal can be enjoyed on their own or served with a crisp green salad. This dish freezes well, too – perfect for busy weekday lunches! Step 1) Brown ground beef. Drain, season with salt and pepper, and set aside. Step 2) Cook spaghetti noodles to al dente, according to package directions. Drain well. Toss spaghetti noodles with egg and parmesan cheese. 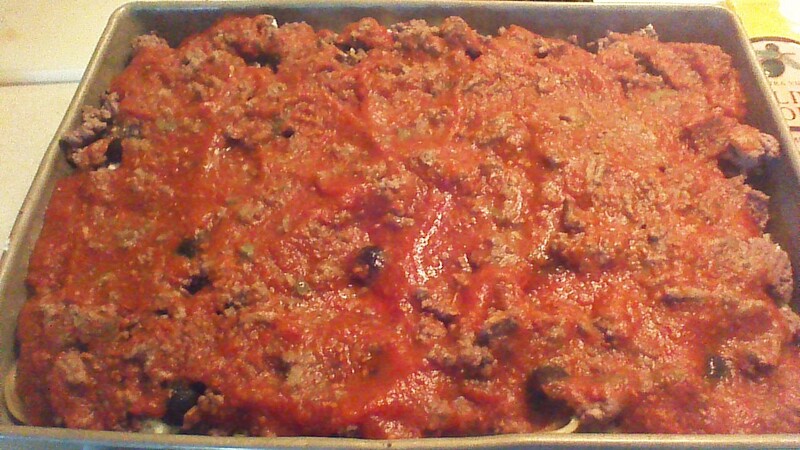 Transfer spaghetti noodle mixture to a greased, 9″ x 13″ baking pan. 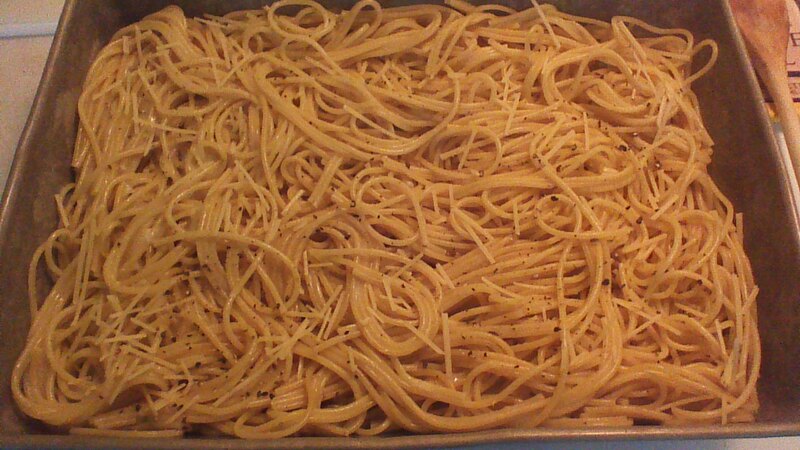 Spread noodles evenly over bottom of pan. 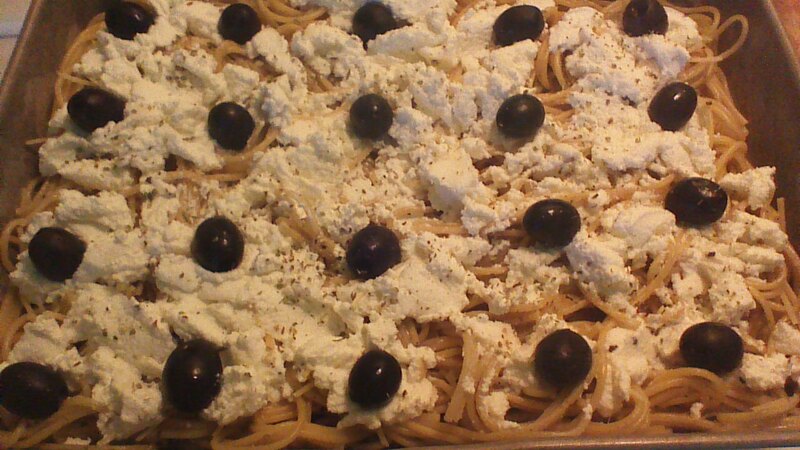 Step 3) Use a teaspoon to spread ricotta cheese over the spaghetti noodles. Top with olives, sliced mushrooms, and or diced peppers, and sprinkle with crushed, dried oregano. Step 4) Next, top the ricotta and vegetables with ground beef. Pour sauce over the ground beef, making sure to coat the entire pan evenly with sauce. Cover with foil and bake for 20 minutes in a preheated 350 degree oven. Step 5) After 20 minutes, remove pan from oven. Remove foil and sprinkle shredded cheese over the entire pan. Return pan (uncovered) to the oven. Bake for an additional 10 minutes or until cheese is melted and bubbly. 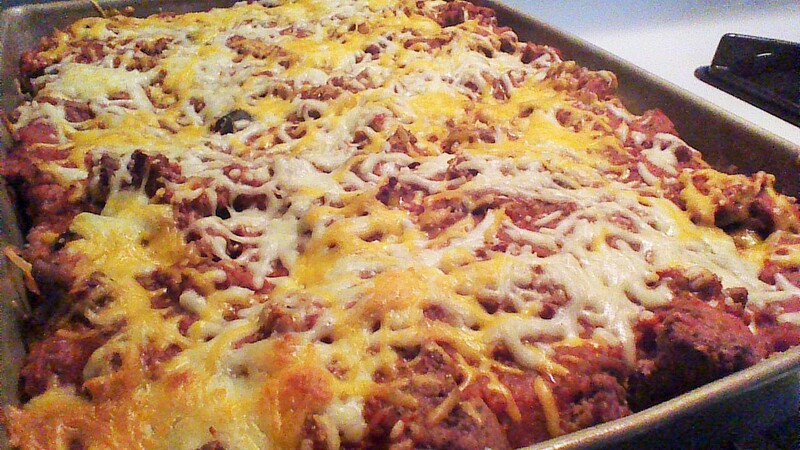 Step 6) Allow Weeknight Spaghetti Bake to rest for 10 minutes before slicing into squares and serving. Enjoy! 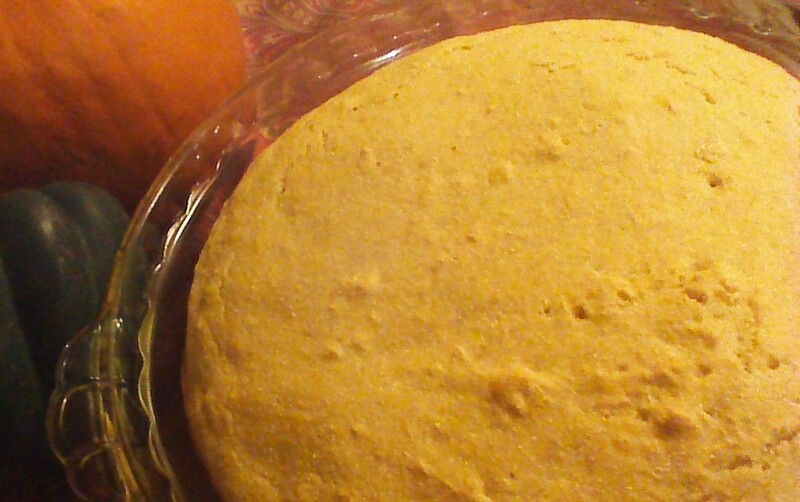 Cornbread doesn’t have to be boring, and it sure doesn’t need to be bland. This super simple recipe merges traditional cornbread with a bottle of beer and savory steak seasoning. The result is absolutely delicious! 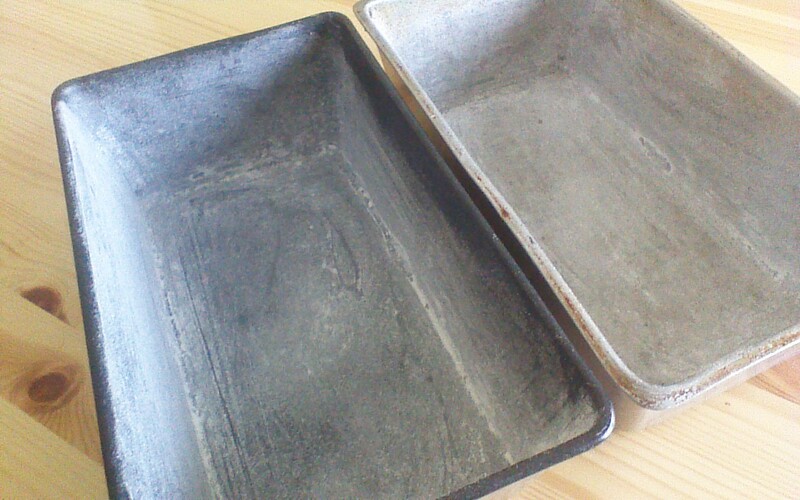 Step 1) Grease a bread pan or casserole dish; set aside. Preheat oven to 350 degrees. 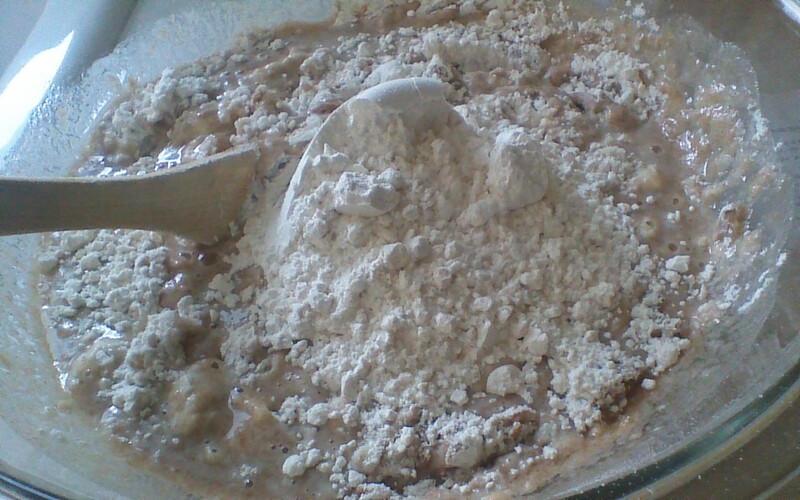 Step 2) Mix all dry ingredients with a fork. Stir in beer and transfer batter to greased pan. Step 3) Bake in preheated 350 degree oven for 35 minutes or until top is golden brown.